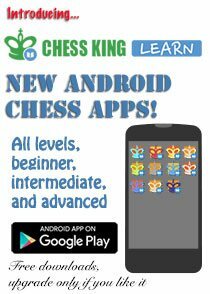 We found this nice feature on former World Chess Champion Viswanathan Anand who has played some fantastic chess this last fortnight in Khanty Mansiysk to win the Candidates. Enjoy. 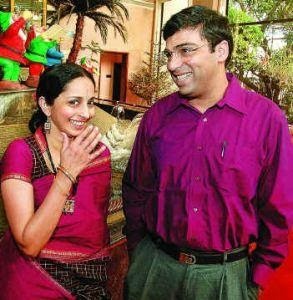 Aruna and Viswanathan Anand. Photo via Hindu. "The King is dead. Long live the King". "Who next, after Anand?" The headlines blared as Viswanathan Anand slumped to a heart-wrenching defeat against Magnus Carlsen in Chennai just over four months ago. Even as the media and chess pundits were writing epitaphs of his chess career and wondering whether he would even play after his poor performance, Anand was in his own private hell. And so was wife Aruna and family. "That was a very difficult period. It was the lowest point of Anand's career. I have never seen Anand suffer so much. The entire family suffered seeing him suffer so much," Aruna, who is also the chess maestro's manager, told Hindustan Times on Sunday after 'Vishy' played out an easy draw in the inconsequential 14th and final round game against Peter Svidler of Russia in the 2014 Candidates Tournament at Khanty-Mansiysk, Russia. 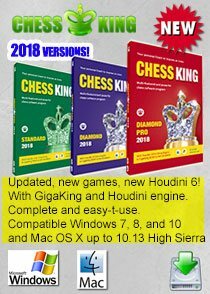 Anand, who had qualified for a rematch with Carlsen to be played in November, remained unbeaten, finishing the tournament with 8.5 points from a possible 14. The Indian GM decided to keep away from chess and take rest. "It was not like he talked a lot about the match (against Carlsen). He got used to the fact that the title was lost towards the end of the (Carlsen) match itself but, of course, he was very disappointed with the result as well as his overall performance," said Aruna. After keeping away from the game for some time and assessing the situation, Anand geared up for another shot at the world crown. So once Anand decided that he was going to play the Candidates Tournament, he gathered his team together. Many experts feel that Anand had felt somewhat liberated after losing the crown and played pressure-free in Khanty-Mansiysk. It's nothing like that, said Aruna. "He was actually well prepared for the Carlsen match but could not get good positions on the board. In Khanty, there was no such thing," she said. But it is also a fact that Anand was rock solid this entire fortnight and rarely got into inferior positions. 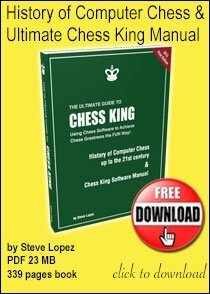 He played practical chess, pressed for victory whenever the position demanded and did not try too many things. He showed great tenacity against Sergey Karjakin on Saturday, the only game in which he really looked in trouble. 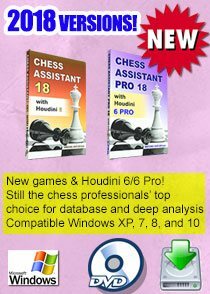 The Candidates done and dusted, the 44-year-old is now ready for the biggest challenge of taking on Carlsen. 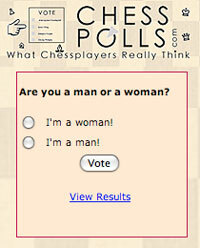 If he plays like he did in the Candidates, Carlsen will really have something to worry. Vishy Anand, we all love you. 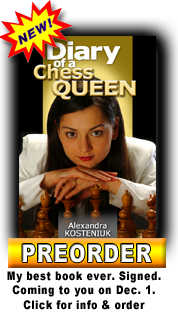 Your next mission is to make Aruna Anand as First Lady of Chess Again!! All the best!! Vishy Anand we all love you. 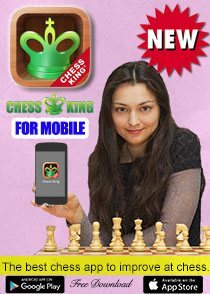 Your next mission is to make Aruna Anand as first lady of Chess again!! Target: Nov 2014!! Go Go Vishy!! You can do it! !